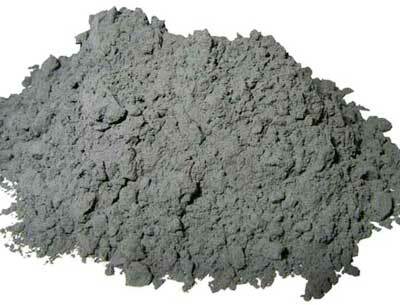 For Fine Metal Powder, you can undoubtedly rely on us. We offer good quality Metal Alloy Powder that is manufactured using latest production techniques. Used in the variety of industrial applications, Wholesale Metal Powder offered by us is highly demanded by our customers. Free from impurities and effective are the features of metal powders available with us. In addition to this, we provide availability of metal powders in different packing and quantities as per the customer requirements. We are recognized as one of the distinguished Metal Alloy Powder Exporters from India.